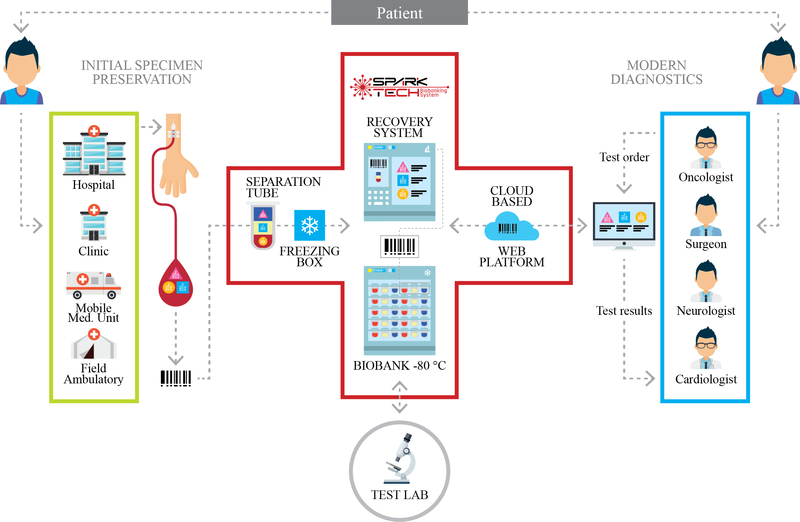 Spark-Tech Biobanking System (STBS) and its components pictured in red cross are to streamline diagnostic effort. Figure illustrates that specimen collection (green frame) can be done simply in various conditions. Later STBS in automated fashion separates and preserves patient samples which can be send to analyses remotely (blue frame). 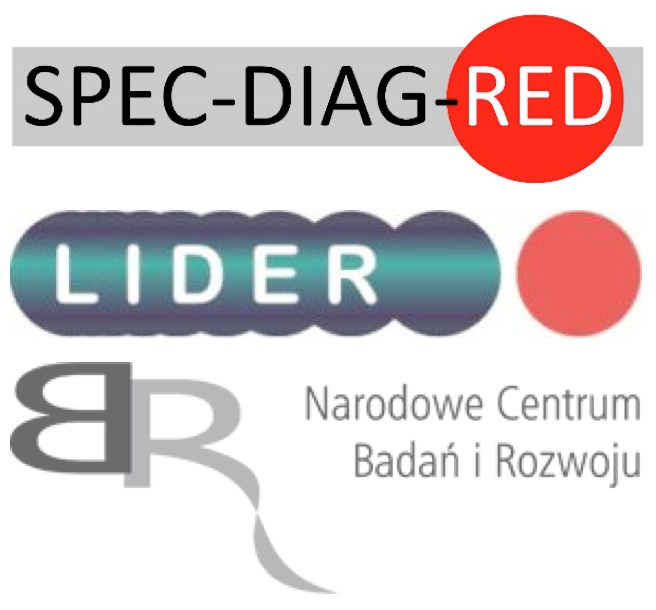 Spark-Tech signed an agreement to lead implementation of National project awarded to Katarzyna Marzec PhD within Lider program http://jcet.eu/new_en/research/#012 . Spark-Tech will be responsible for IPR and commercial aspects of project results. 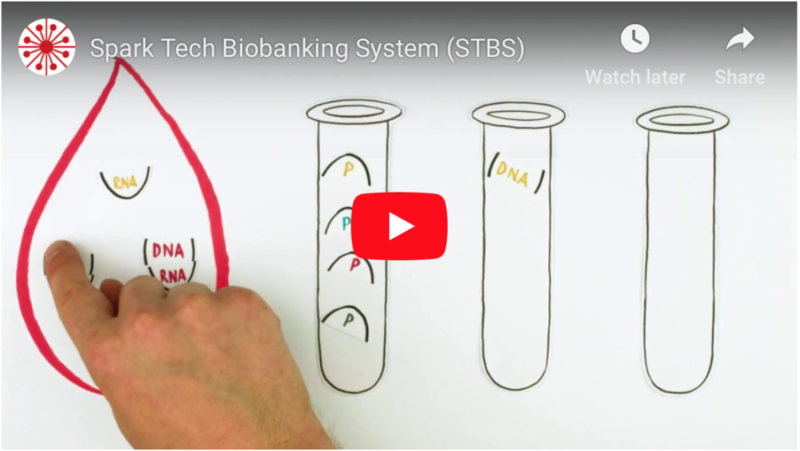 SPARK-TECH presented innovative Spark-Tech Biobanking System (STBS) at 2018 BIO International Convention in Boston (US). 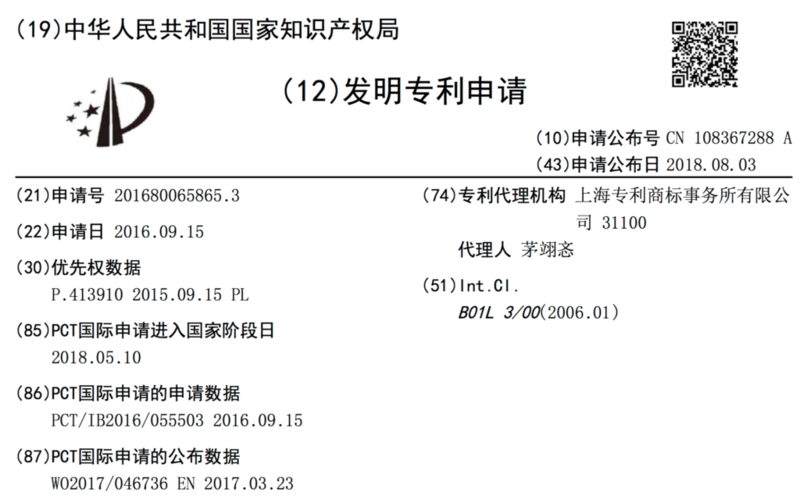 Today, we received information, that our company brand SPARK-TECH has been registered as the European Union trademark by the European Union Office Intellectual Property Office. 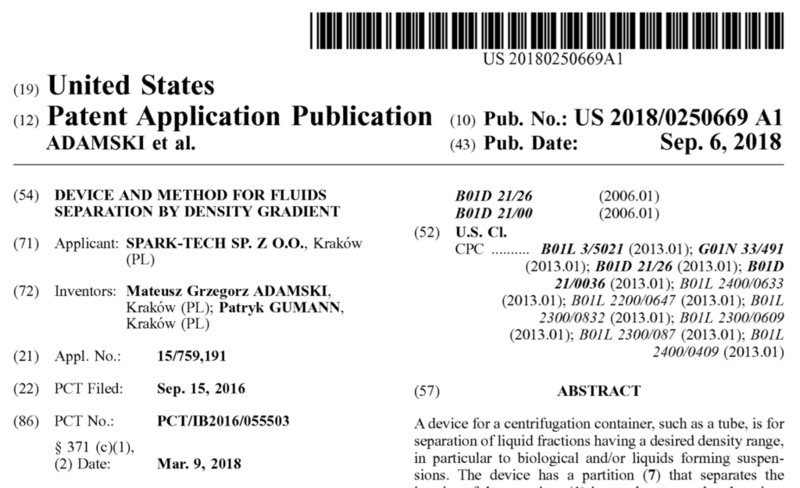 Today, we received information, that the Polish Patent Office registered the SPARK-TECH logo. 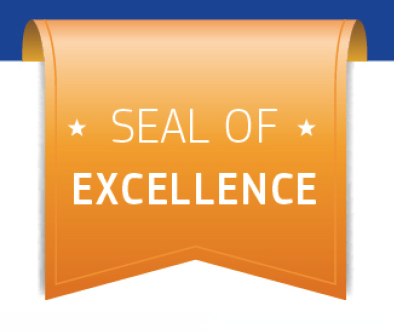 STBS project awarded Seal of Excellence by European Commission in Instrument SME program.